be gentle, you never know when someone is having to mask the pain beneath their smile. 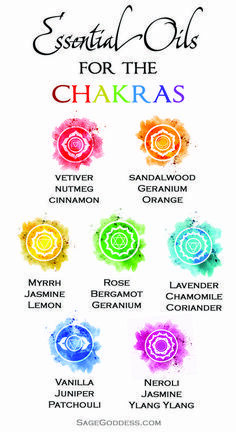 Each main chakra (Root to Crown) also has an association with a specific color, a certain group of emotions or feelings, behaviors, physical organs, and a precise location in the physical body. 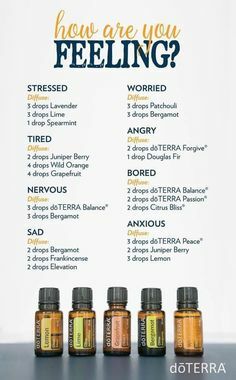 Follow the link to learn more about healing your chakras and the essential oils associated with each energy center!